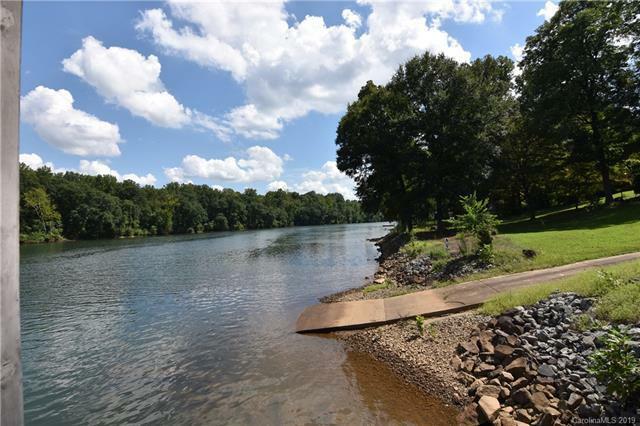 Rare & unique opportunity to own 2.42 acres w/over 425ft (frontage)of secluded & private waterfront. This is one of the very few w/it's own boat launch,( they do not permit these any longer). 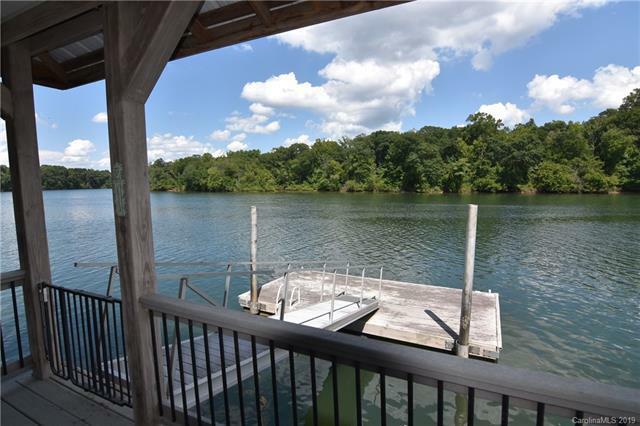 This is a one of a kind property that lends itself to luxury lake living with none of the worries! Leave work life behind & escape to this paradise everyday! 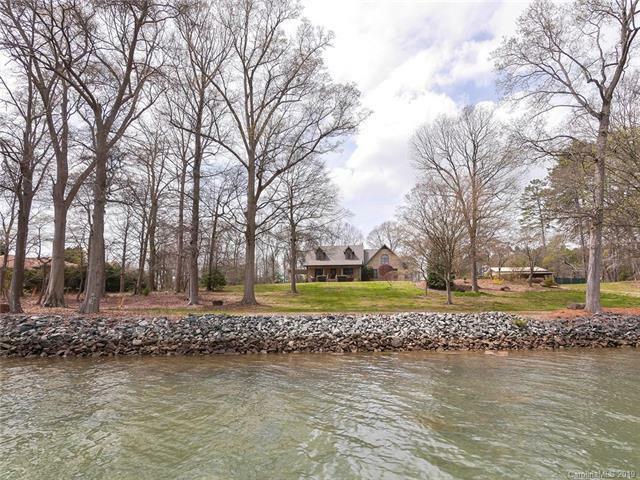 If your idea of living is having room for all your toys & hosting friends & family on the water, this is the one for you. After playing on the water come in to your very own steam shower to relax those muscles, or sit in one of the verandas overlooking the water w/a cold beverage. 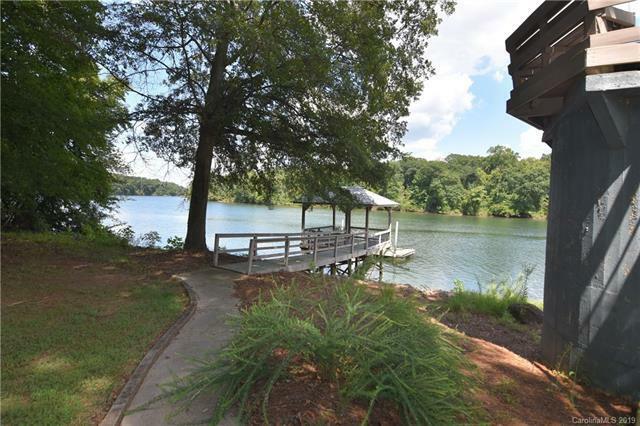 Covered Storage for 3-4 boats or cars & room for kayaks and paddle boards. Come see today!